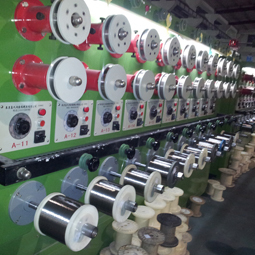 Stainless steel cold heading wire is our most traditional business,furnished by very good reputation on quality,price and strong supply capacity,Jawaysteel Corporation has built lots of business with customers all over the world. 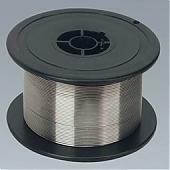 dia≥1.0mm, based on buyer’s requirement. 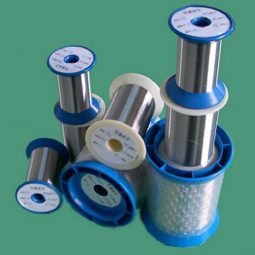 Stainless steel cold heading wire as its good performance of cold formability, in mechanical processing area,people usually use cold-drawn instead of hot rolling materials' cold cutting processes. The advantage of this technology is: at the same time of saving large amount work times,its metal costs will down 10%-30%.And the product size's precision is high. The surf-ace's brightness and smooth is good.Efficiency is high. 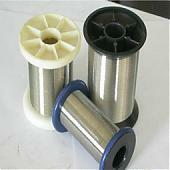 This is a new advanced mechanical-process technology which is developed in recent years. 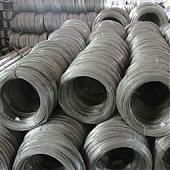 Coil packing. Inner diameter is: 400mm, 500mm, 600mm, 650mm. Per package weight is 30-80kg. Wrap with film outside. Wooden and pallet packing.Other packing as per customer requirement.